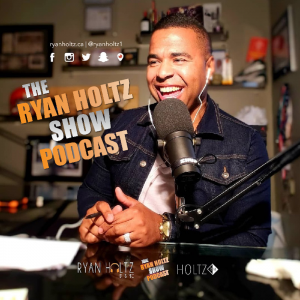 In this episode of The Ryan Holtz Show, I welcome special guest and Realtor, Jerad Cox to the show. We chat about real estate marketing, life of a teacher and our current educational system. We also talk about tips to stay motivated and positive. I wanted to have Jerad on the show for several reasons, but in witnessing how he runs his business and balances his family life through his social media, I have a ton of admiration for what he does. He is a teacher turned Realtor so that got me curious. Throughout this episode we transition from modern day education empowerment all the way through to entrepreneurship and hard work through success. As many people know, the world is changing, especially how we do business and communicate as humans. I feel that this episode really hits home from not only a professional aspect, but also a human perspective. I do not want to ramble on here, I want you to listen to the show. 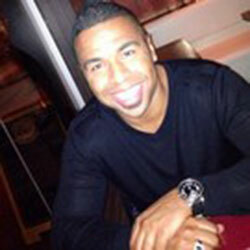 But before I do that, please visit Jerad’s website here. 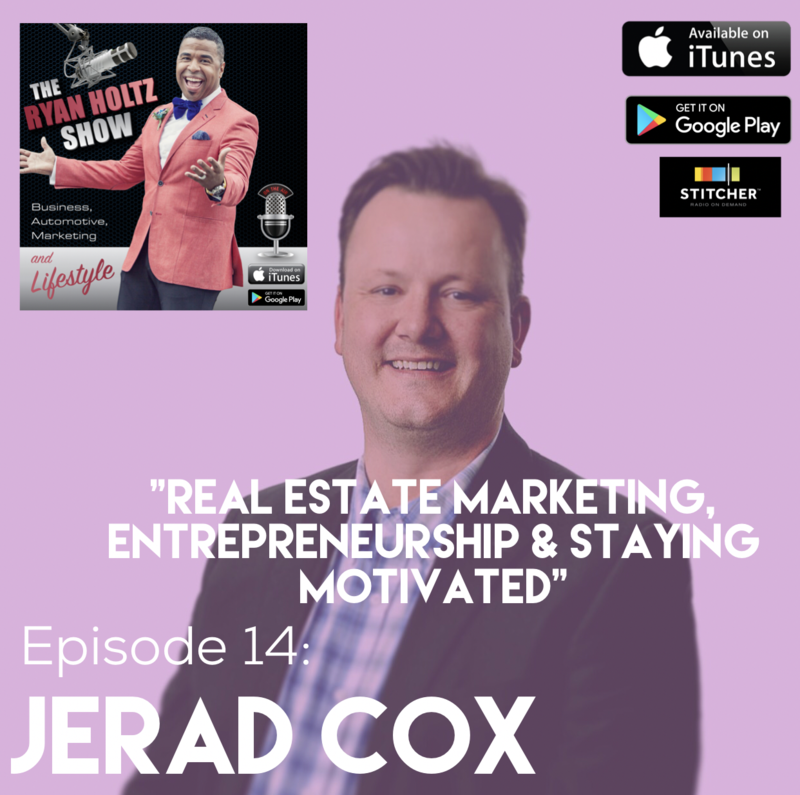 He mentions several times on the show how he managed to merge his skills as a teacher and leverage them to empower his clients through education throughout their real estate transaction. Again, this episode is a banger! Enjoy!